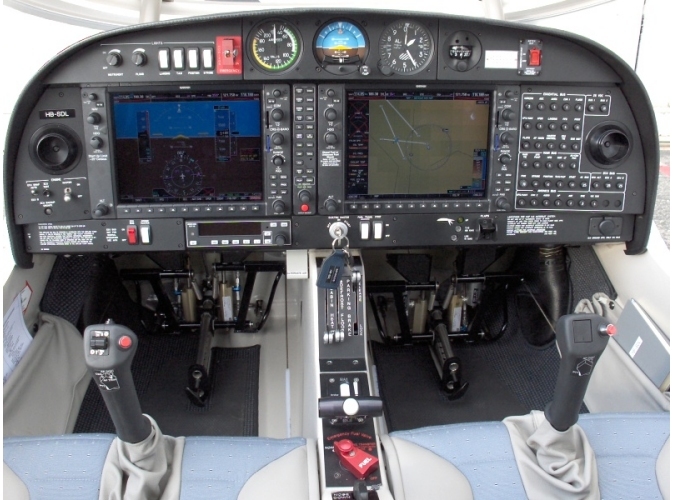 Single Lever Power Control implies that there is a computer management system controlling the engine and propeller parameters! Consequently, it is vital to have an understanding of the architecture of the engine management system in order to comprehend the purpose and function of various checks performed by the ECU/FADEC. There are different procedures for engine checks prior to take-off which need to be observed, and different procedures to apply in engine failure situations. Engine power presentation may well also be different, depending on the installation, as will fuel consumption and fuel management. All of these items are taken into consideration when we perform your differences training to ensure you completely understand the operation of the systems concerned. The conversion time is usually around 1-2 hours, depending on your type of SLPC aircraft. Although there is no legal minimum training time before sign-off, we will only certify your difference training once we are satisfied of your competence. Some people take more time, and some people take less! It's down to the individual concerned.